Been a while since I posted something from Avon here. Recently though they sent me a package with some of their latest goodies, so I'd like to share them with you here as an FYI (for now!). Will definitely be reviewing the new Skin So Soft Lotion since I love this line - it's one of two moisturizers I finished to the last drop this year. I'll also talk about the new eyeliner soon. 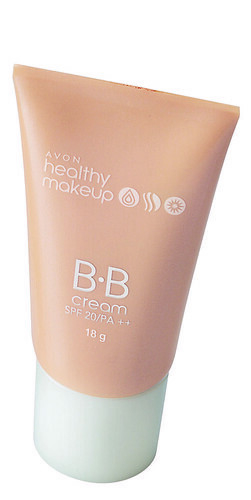 Oh, Avon also has a BB cream now! It's only P399 and comes in two shades. Anew 360° White Transforming Mask’s fine massage beads stimulate the skin and instantly smoothens the skin by gently removing dead skin cells while Avon’s patented whitening ingredients dramatically whiten skin. 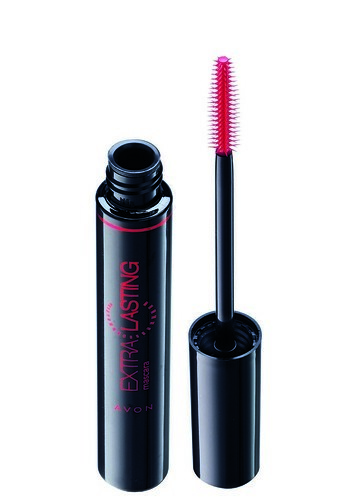 Immediately boosts skin’s moisture and lasts for 24 hours. Silkplex technology lavishes skin with the essence of luxurious silk and Time-Release formula targets and moisturizes the right areas. Go ahead, treat yourself! Wear these indulgent purse sprays alone or together for a customized confection. Available in Floral Gourmand, Woody Gourmand, and Fruity Gourmand. Helps conceal skin imperfections and provides medium coverage. Vitamin A, C, and E apple root extract help protect skin from the harmful effects of the environment while UVA/UVB SPF 20/PA++ helps protect against sunburn and tanning, and Vita-Complex helps nurture skin. Use on its own or under your favorite foundation. If you're interested in checking out the latest Avon products, you can actually visit their brochure here. You can also follow their Facebook page for updates.